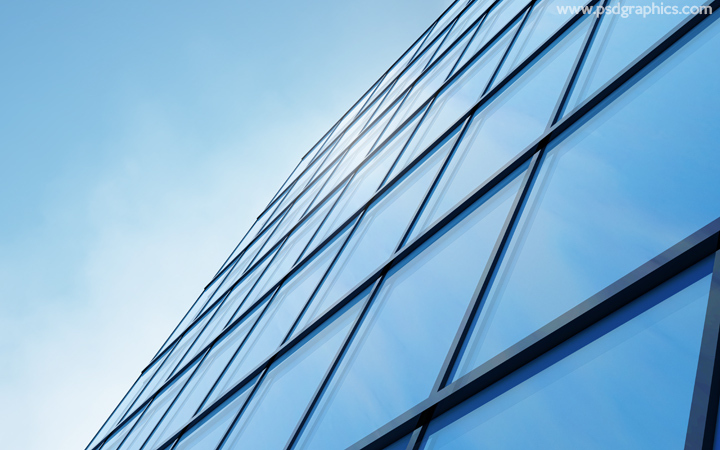 Modern building glass concept with a blue sky reflecting on the windows, architecture and construction background. 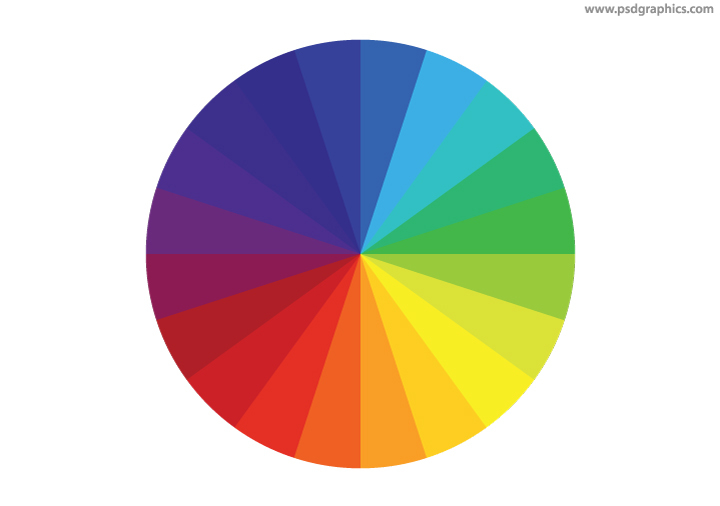 A simple color wheel, 20 RGB colors spectrum, download rainbow colors symbol in vector and transparent PNG formats. 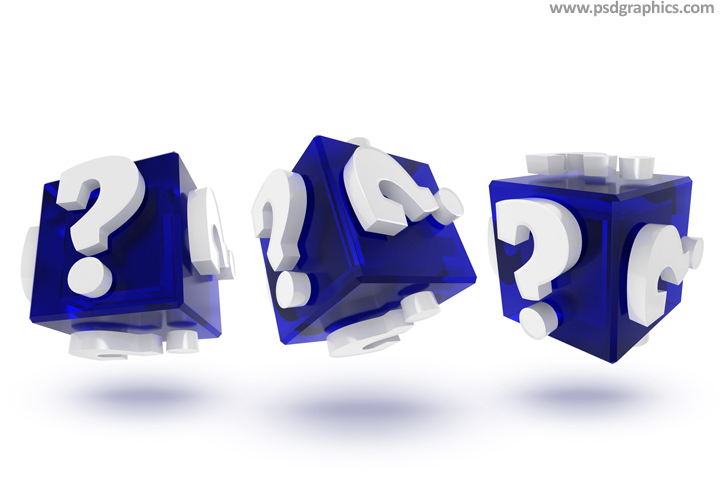 Blue question mark box, download PSD source to edit color (use HUE/SATURATION tool to change the color easily) or to turn off the shadow. Jigsaw final piece icon, get in layered PSD format. 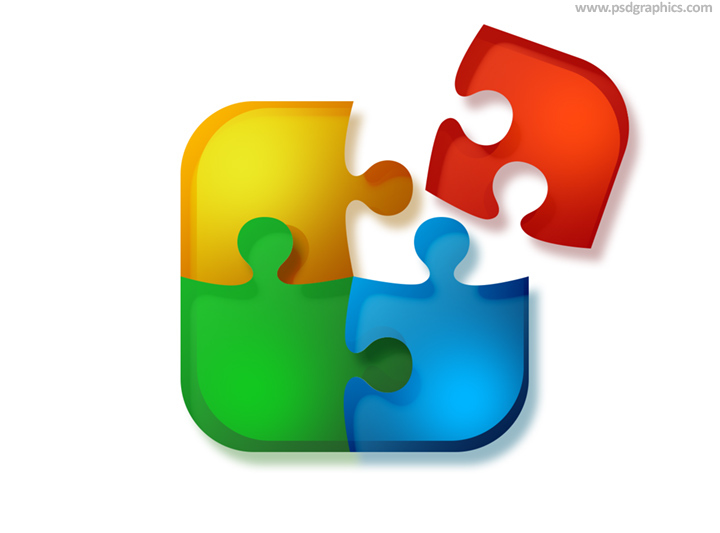 Solving puzzle pieces together, business solution and connections concept. 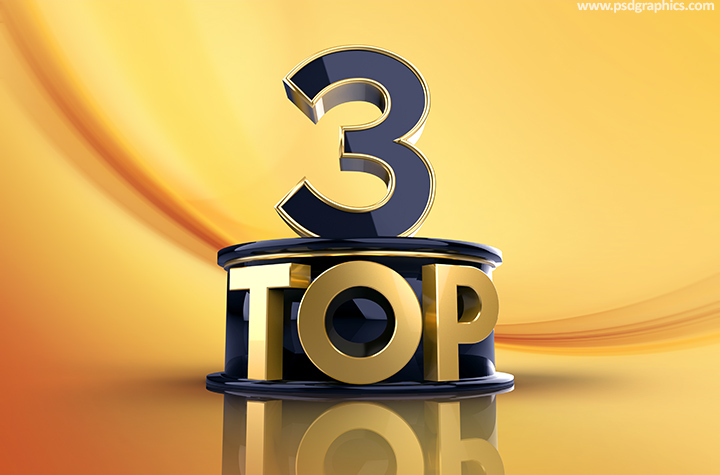 Top 3 sign background, 3D style image with an abstract yellow background and a black and gold symbol. Achievement and success graphic. 11 queries in 0.171 seconds.